Welfare Weekly reports that the UK Government has been accused of attempting to “sneak out” further cuts to public health spending as MPs leave Parliament to begin their winter break. Analysis by the Labour Party, backed up by the House of Commons Library, reveal that public health budgets will fall by £85 million next year, equal to a drop of 3.3%. Labour say the “devastating cuts” will affect vital public health services such as sexual health advice services and drug & alcohol misuse services for children and young people. The cuts announced by the Government today come on the same day as the ONS revealed nearly 600 homeless people died in 2017 – a 24% increase over the last five years. According to the new statistics, men made up 84% of the deaths and over half were due to drug poisoning, liver disease or suicide. Drug poisoning alone made up 32% of the total. Meanwhile, NHS England has today announced it is rolling out ‘drunk tanks’, which Labour says demonstrates that a joint strategy is severely lacking. “Only a few weeks ago the Secretary of State told us prevention was his priority and yet today he is cutting specialist public health services by a further £85 million. He continued: “Cutting them is short-sighted and means more people becoming seriously ill who should have been supported placing wider significant pressures on the NHS. On the day the NHS is announcing its rolling out ‘drunk tanks’, ministers are pushing ahead with deep cuts to public health budgets including alcohol treatment services. “This isn’t a joined-up strategy to support those with drinks problems. And to do so after we have learnt that over half of all deaths of homeless people last year were due to substance misuse issues is especially shameful. 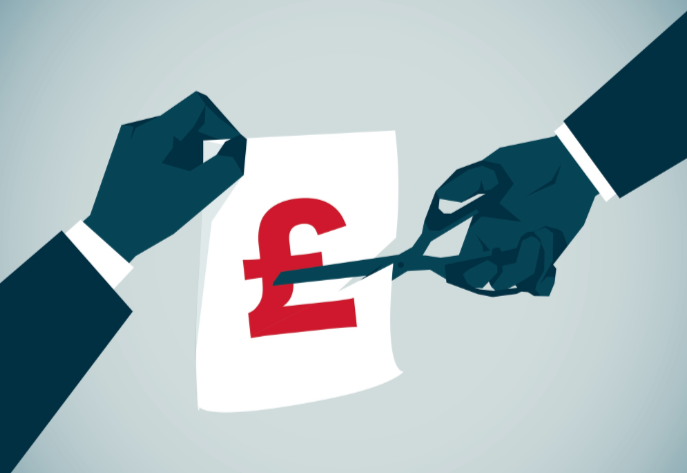 David Finch, senior policy fellow at the Health Foundation, said: “Increasing spending for the NHS while cutting funding for services that impact health is a false economy. “If the government is serious about delivering on its prevention vision, this will have to be matched with adequate funding for the things that maintain and improve people’s health – not just the health care services that treat people when they become unwell.